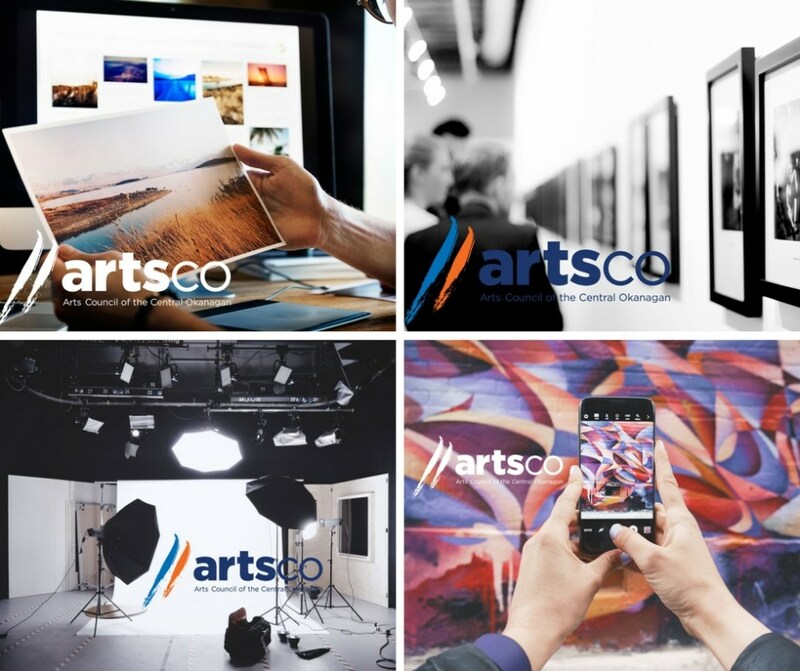 ARTSCO has been busy this winter, designing and developing a stellar series of professional development workshops that will help you take your art and business to the next level. With support from the City of Kelowna, the first series of workshops is launching in April. We’re thrilled to be working with some of the Central Okanagan’s most notable professionals to bring our members high-value and impactful learning sessions.